Black & Decker 33631 - Heavy Duty Curved Pruning Saw 35 cm. 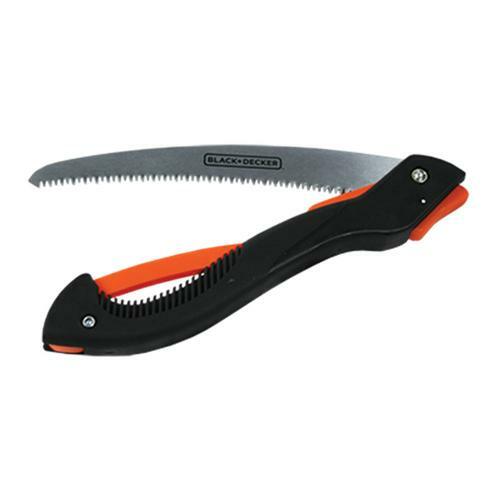 Curved pruning saw from Black and Decker. 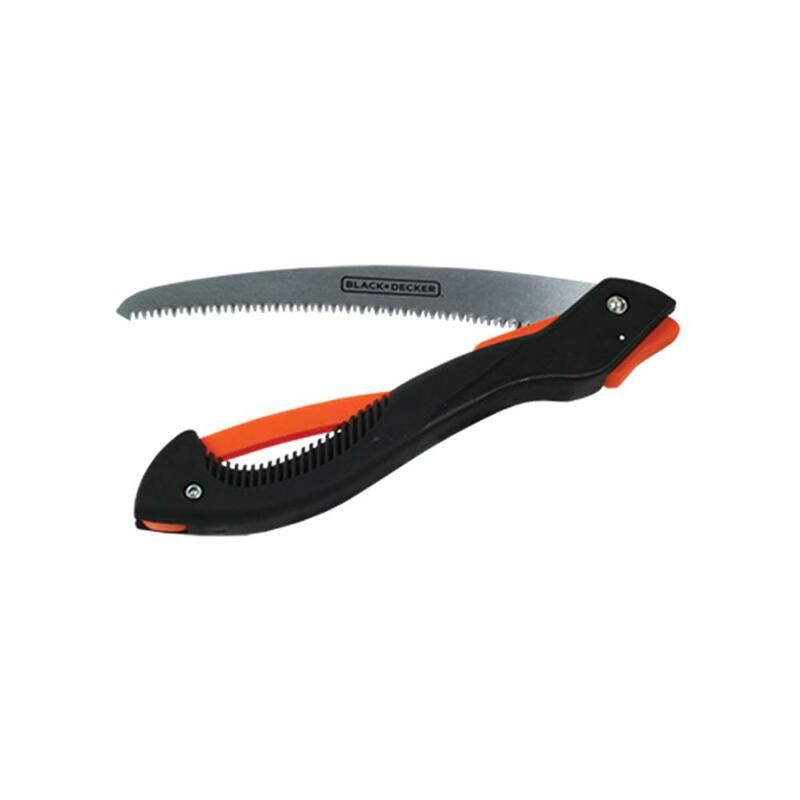 This pruning saw is suitable for heavier pruning work. With this quality product from Black and Decker you can go for years. Equipped with: hardened steel blade, pulling and cutting options and knuckle protection.